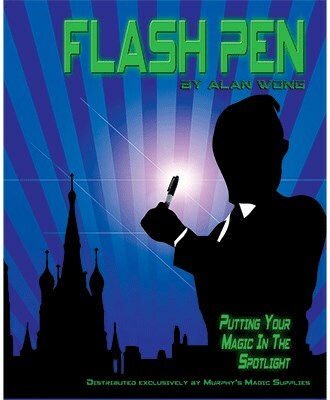 Finally, an alternative to FISM Flash without the bulky and burdensome hook-up under your shirt. With the simple push of a button, you provide a sudden burst of light to enhance a disappearance, reappearance, transposition, transformation and many other special effects. The only difficult part is deciding which flashy performance piece to use.